gluing those intricate die cuts to your cardstock can be a messy job. But, no more...there's a really cool new adhesive that will let you adhere those delicate die cuts perfectly every time. It's called Stick It. 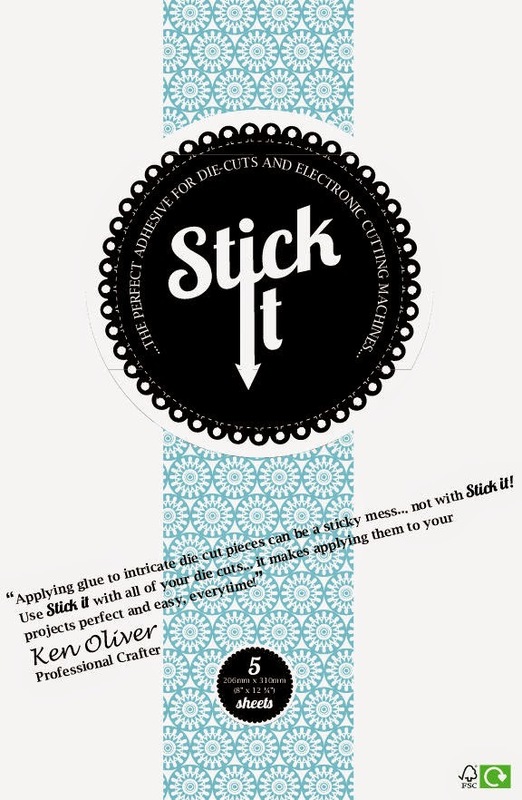 Stick It is a micro thin, water based acid free, archival adhesive sheet, that is applied to your cardstock, or what ever you want to cut, die cut it. Then simply remove the "liner" paper and stick your intricate die cut right to your paper. It's simply amazing! Last week, I'd asked if anyone would like to try it...I got quite a few responses...and I could only choose a few...here's a list of the winners. If you see your name on the list, send an email to kenolivercrafts@gmail.com with your name and address...and I'll get a sample sent out to you as soon as possible. It's not even available in the US yet...I'll get samples this week...so you should get your samples shortly thereafter. And, if you're in the US, Stick It will be available through Product Performers...if you like this product...make sure to tell your local scrapbook store...our quantities in the US are going to be very limited for the first shipment. 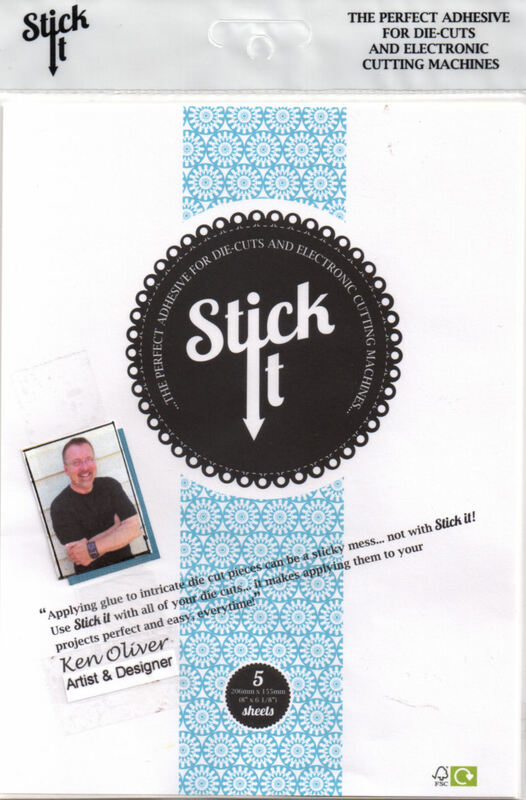 I'd love to hear your thoughts about it Stick It...I think it's going to change the way you die cut paper! Hi Rita, It's already online where you live. 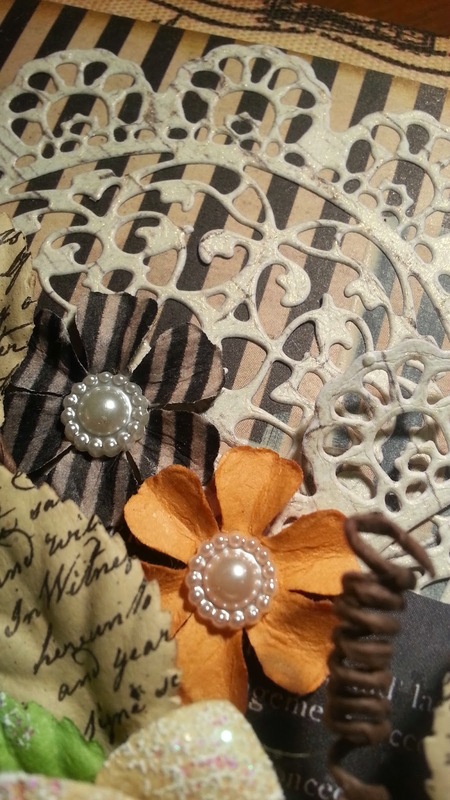 You can find it at Craft Obsessions...(or get some from your friend Kath). You're going to love it! It is FANTASTIC!!! After using this on my die cuts, i will NEVER us any other product for die cutting!!!! I am glad to hear you like it Alice...and happy that I could share it with you in our card class last week. Be on the look out Barbara...it will be in the states soon. Nice try Marianne...I'll see what I can do. Hi Karen, I am glad to hear that you like it...yes it is AMAZING! Please make sure to share the link when you post your project...I'd love to see what you've made. (you can share to my facebook page if you like)...I think you'll agree...it's going to change the way you die cut paper! Just tried this and absolutely LOVE it! Whoever thought of it deserves a medal. I used it first for a very intricate Memory Box die which used to drive me nuts - yay, brilliant result.